« Prestige Mobilité » chauffeurs are professional drivers ensuring you a safe and punctual transportation and catering to our most demanding customers’ requirements. Our chauffeurs are reliable and available 24/7 to answer to your needs with great professionalism. All our employees care for excellence. Our customers satisfaction is our main concern. We will always do our best to meet your request, relying on our seasoned drivers. Prestige Mobilité ensures that you get a punctual personal chauffeur who delivers well-defined services at rates clearly stated. 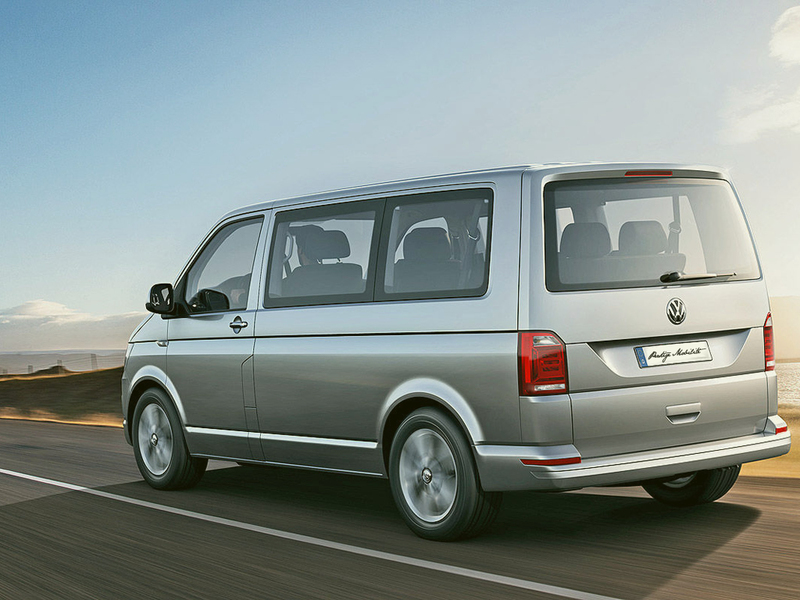 The Volkswagen Caravelle van represents our prestige car range. These new vehicles can carry up to 8 passengers with impeccable comfort and safety in any situation. You will immediately appreciate our smart, spacious and featuring state-of-the-art technology Prestige Mobilité vans. Ideal for shuttles, tours or simple transfers, these vehicles will meet all your needs. Excellence is the keyword for our company and our modern, prestigious fleet is an evidence of it. 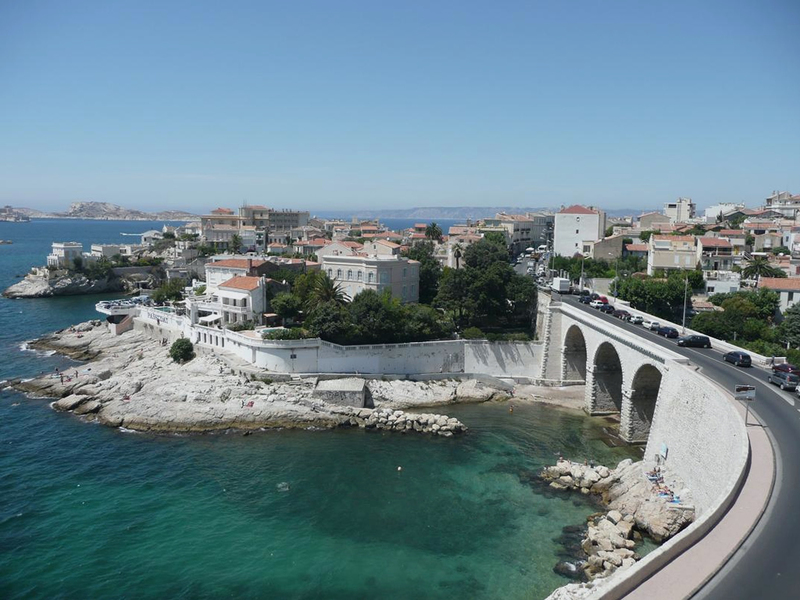 Situated in Marseille, Prestige Mobilité enables you to discover Marseille and its area from a highly comfortable vehicle. Whether for business or private purposes, Prestige Mobilité provides the ideal solution for any travel and sightseeing tour in Marseille and surrounding areas. Enjoy our services, exploring our region and the iconic locations you shouldn’t miss. Our drivers will be honored to drive you around Marseille, picking you up and dropping you off where you want, and show you the city’s places loaded with history. 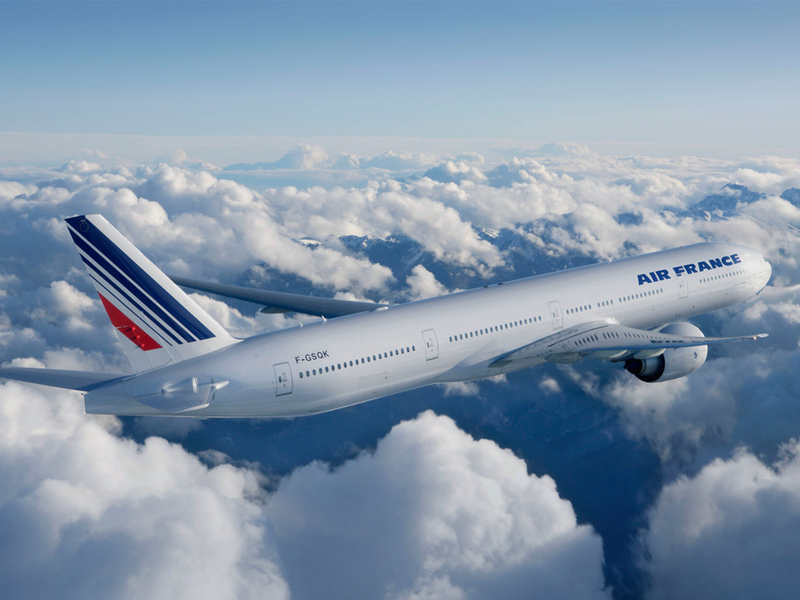 Prestige Mobilité provides a transfer service from and to Marseille Provence airport. 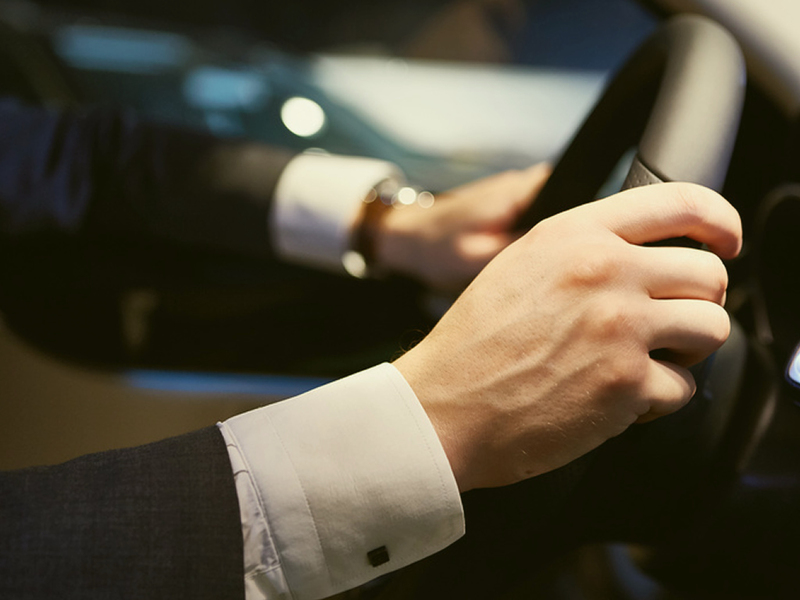 Our chauffeurs will be pleased to drive you perfectly on time and safely, from or to the airport according to your requirements, in highly comfortable vehicles. Whether you’re travelling alone or with a group, for private or business purposes, our airport transfer service will make your journey in Marseille area easier. Our licensed drivers will meet you on your arrival, at the airport and will ensure you a smooth and enjoyable travel. I received great feedbacks from the management staff on their journey in Marseille and I wanted to thank you for the service you provided. A huge thank to the drivers as much for their punctuality as for their kindness.